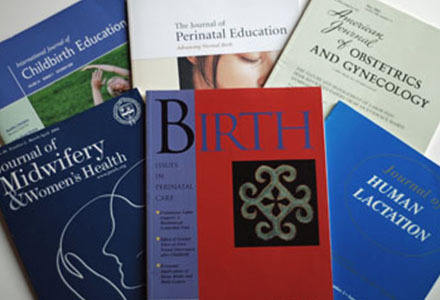 Understanding Research is designed to be a simple resource for birth professionals who want to learn to read the academic literature about birth. Here you’ll find information on how to find what is out there and understand what you read. The categories below will give you a good idea of where you might like to start. This site is a constant work in progress, so please use the Contact Me button if you have any suggestions or can’t find an answer you need. I would love to hear from you with any questions or comments. Thanks!